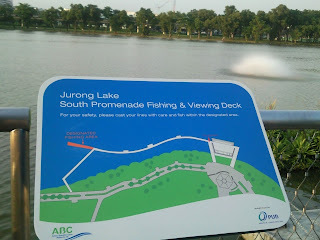 Beautiful Scenery, Perfect Resting Place, Fresh Air and Fishing Deck. 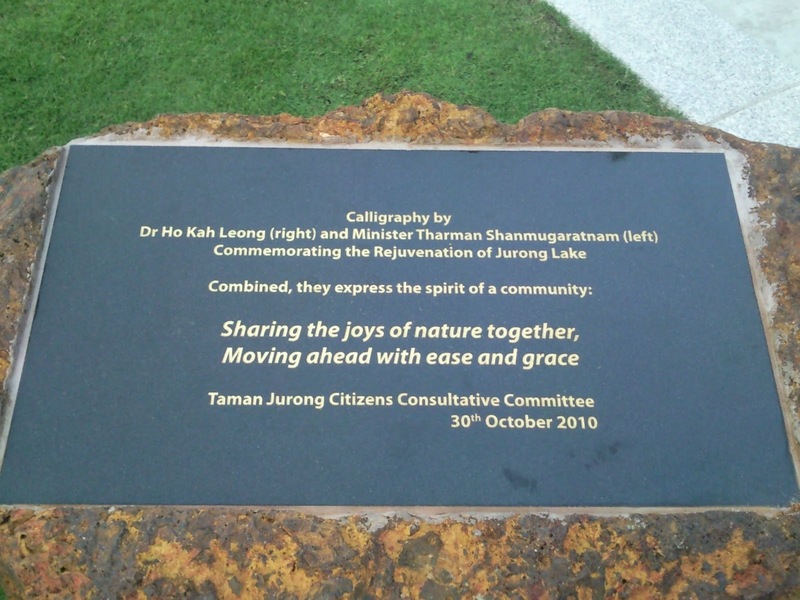 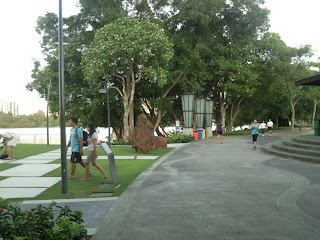 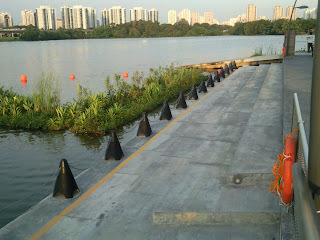 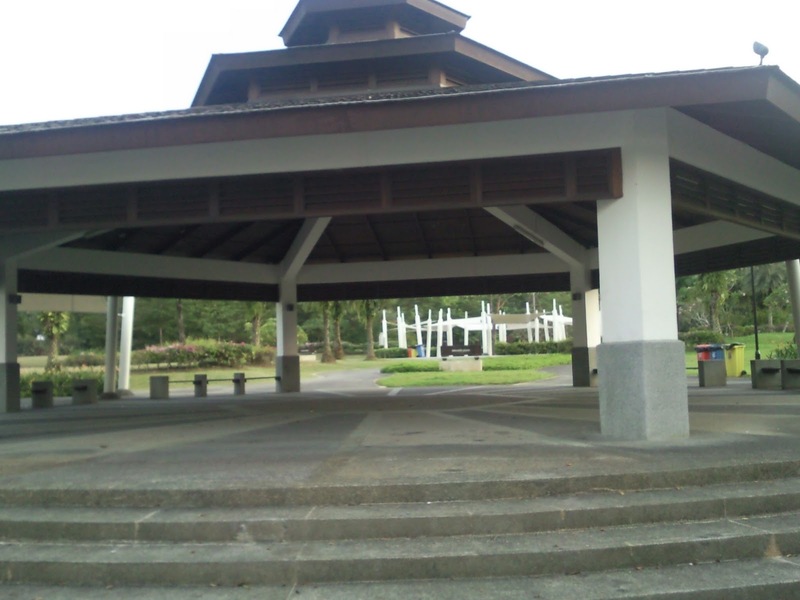 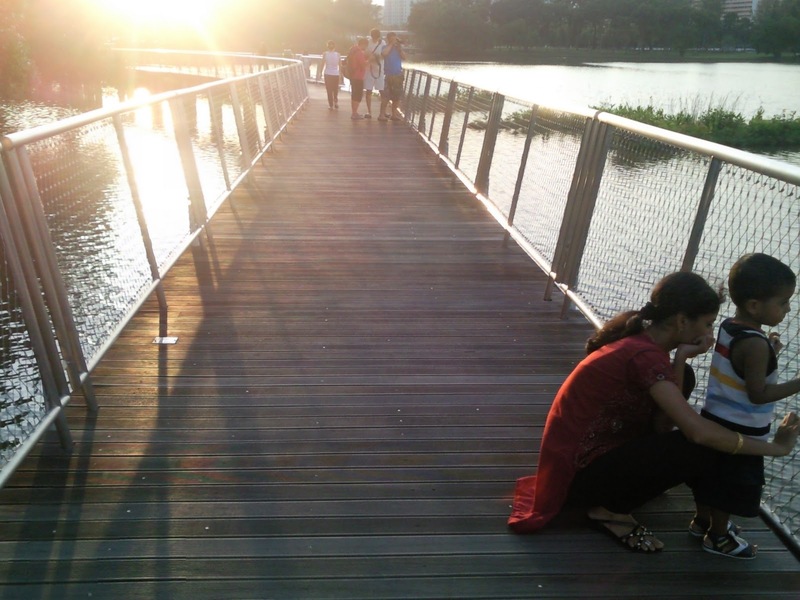 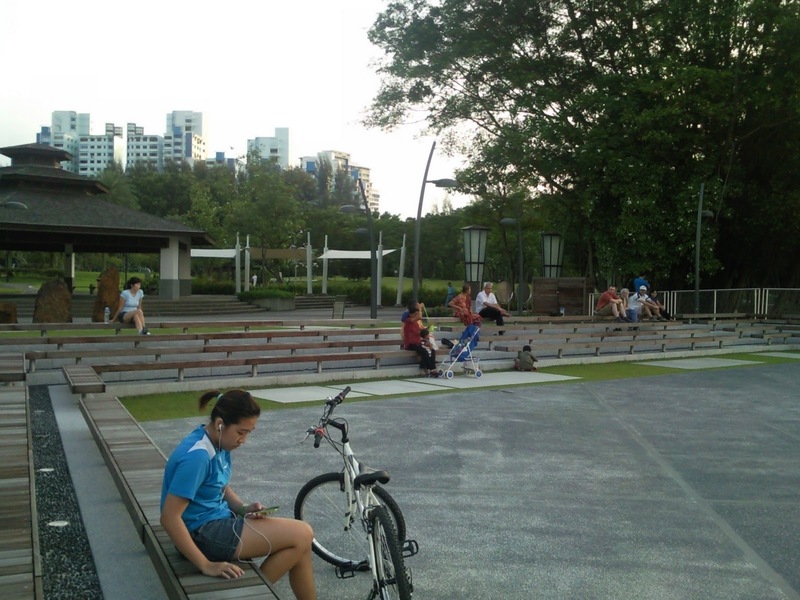 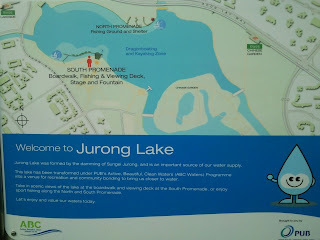 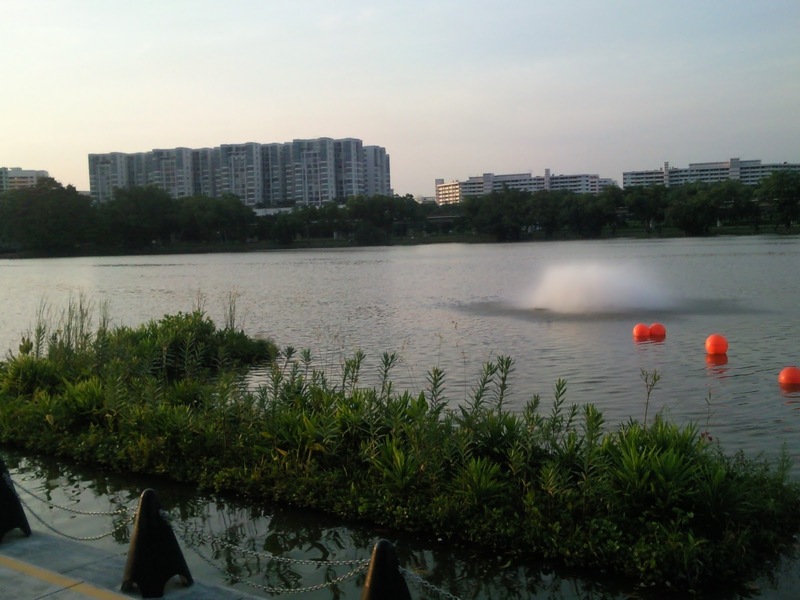 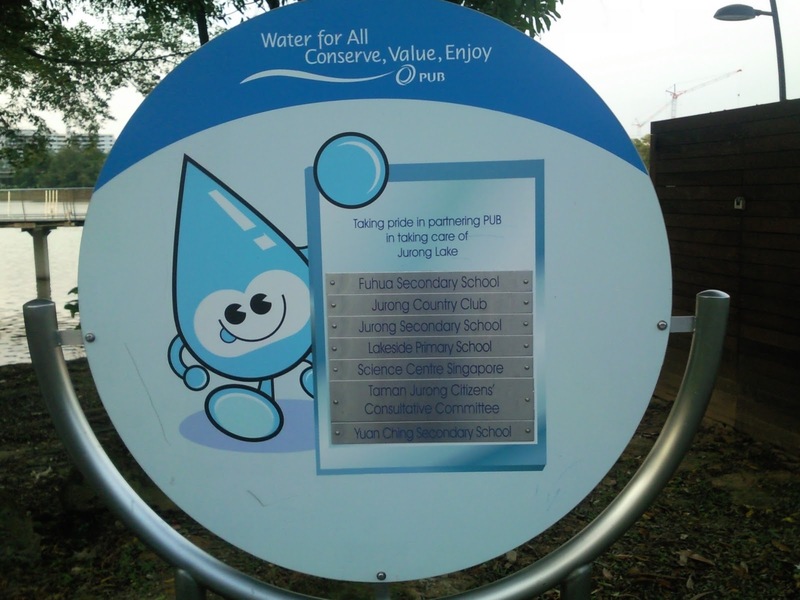 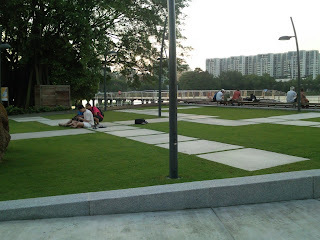 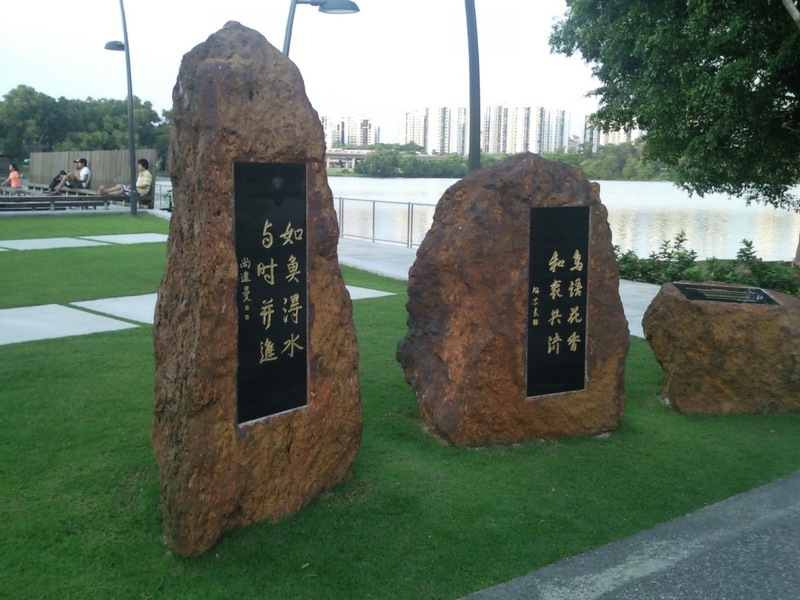 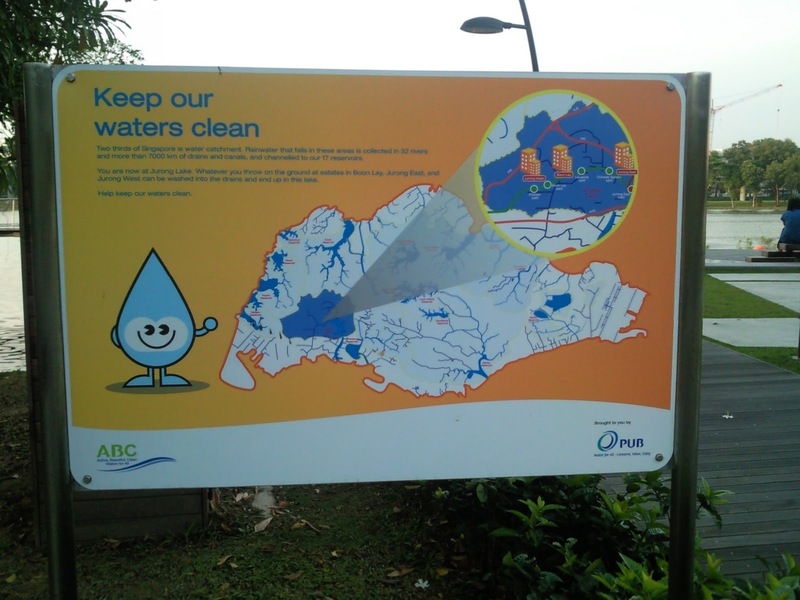 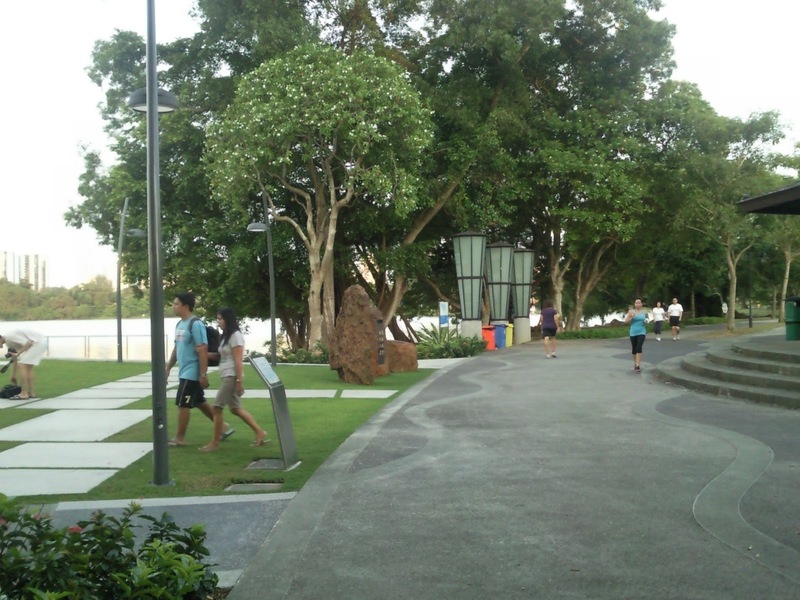 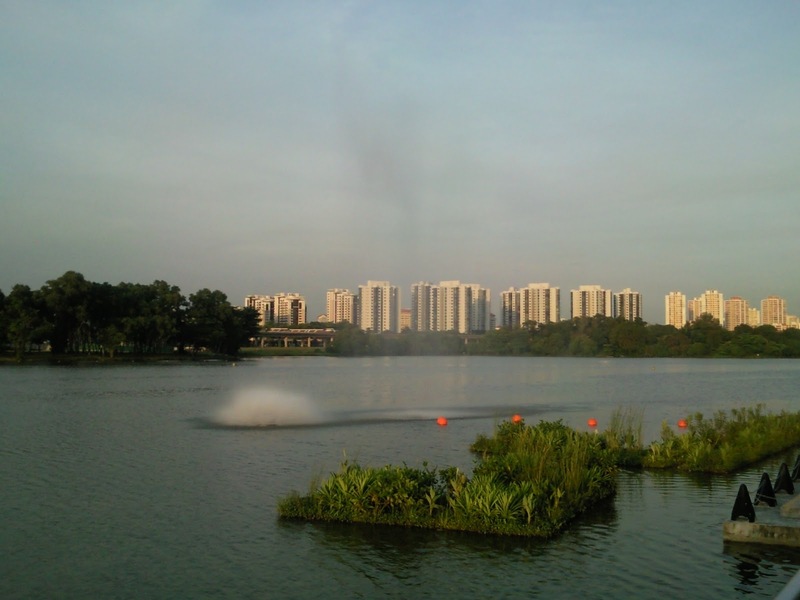 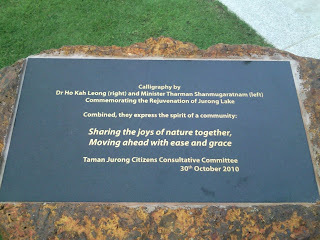 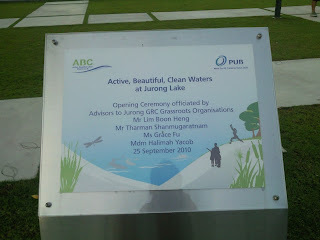 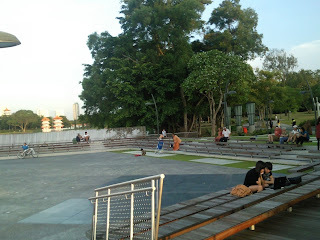 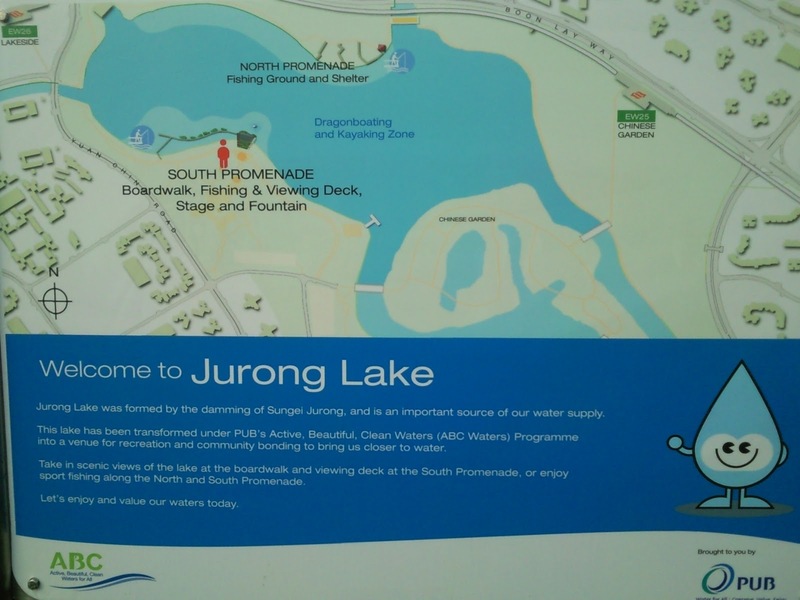 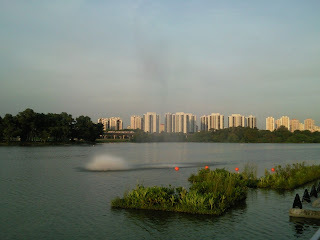 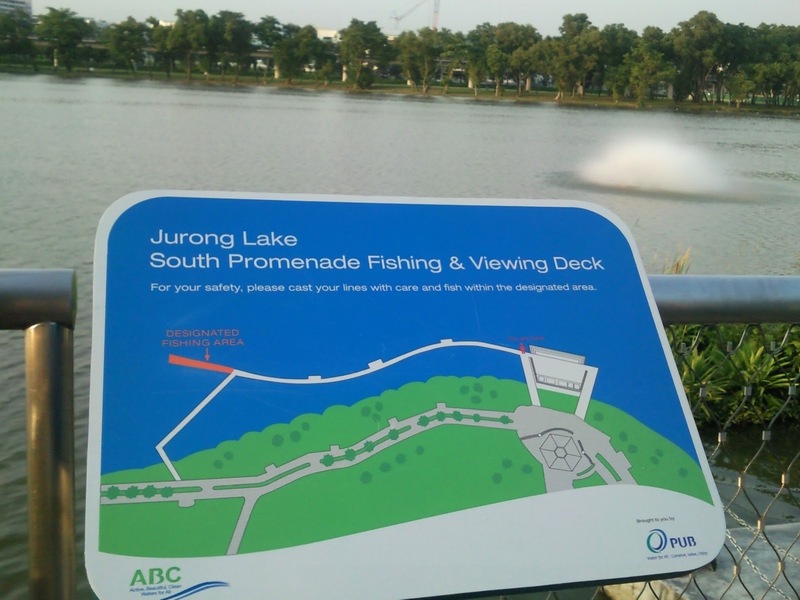 Have you been to the newly makeover Jurong Lake recently? 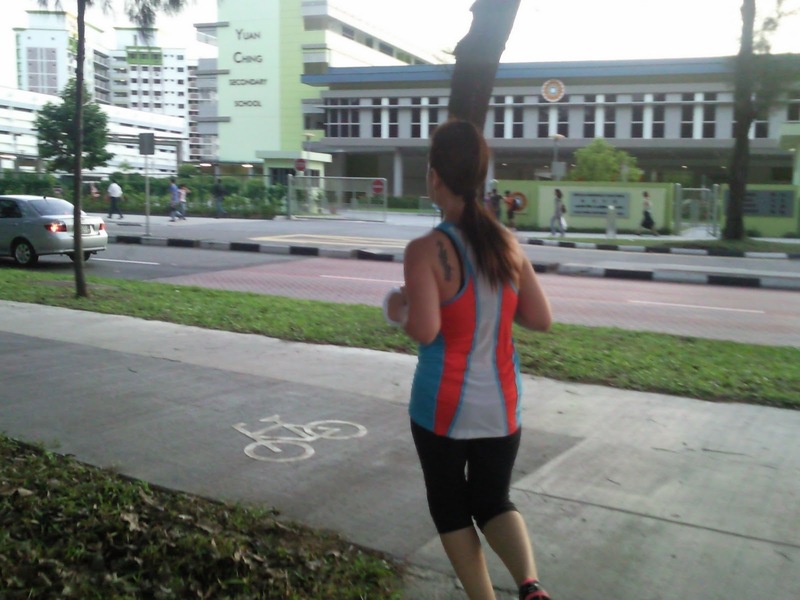 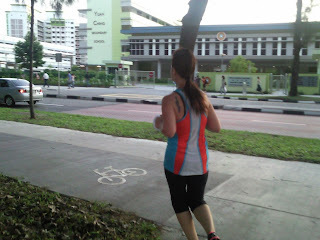 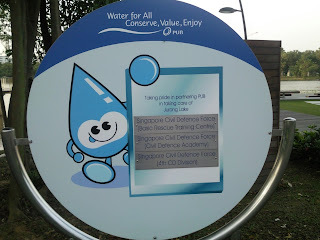 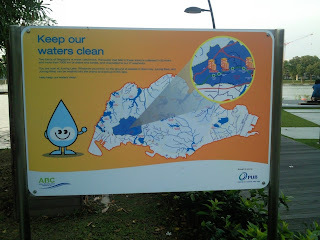 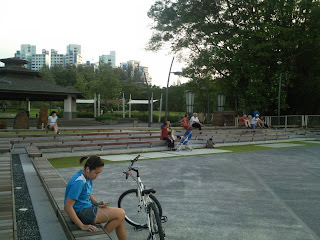 If not, take a bus 154, 240 alight one stop after Lakeside Mrt to start your active lifestyle here. See video at this blog below.